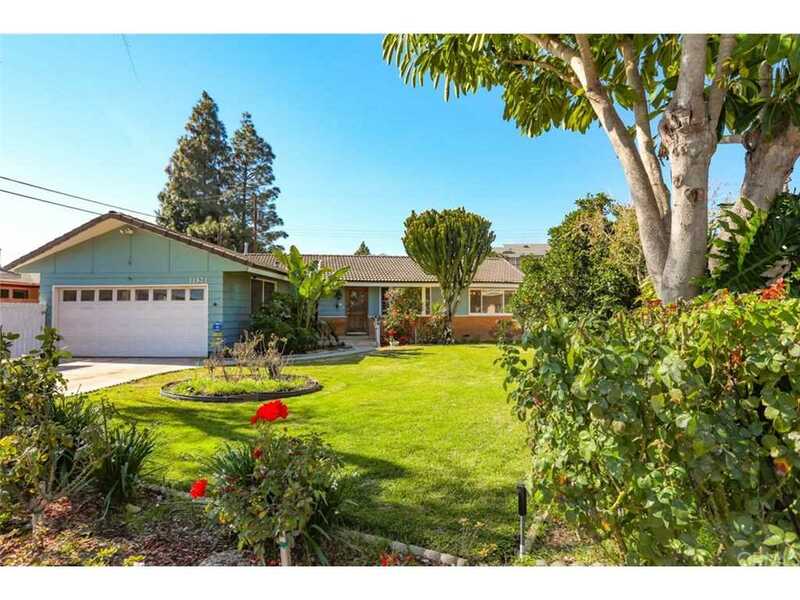 PRIME LOCATION-Welcome home to 11931 Melody Park Dr., a charming single-level residence in the heart of Garden Grove. Recently-refreshed, this 3-bedroom, 2-bathroom home offers 1,200 square feet of light and bright living space, situated on a spacious 8,057 square foot lot. Multiple fruit trees through the front and back yard, including a grape vine and mature citrus trees. Detached bonus room suitable for office, craft room, or play area. Freshly painted, new carpet in rooms, hardwood floors, new electrical wiring through the home, new forced-air furnace and a new walk-in tub to soak and relax. Modern bathrooms and an oversized, connected 2-car garage completes this gorgeous property that offers convenient access to community parks, popular restaurants and shops. Lot Size: 0.19 Acres / 8057 Sq. Ft.
SchoolsClick map icons below to view information for schools near 11931 Melody Park Drive Garden Grove, CA 92840. Listing provided courtesy of Elizabeth Swenson, Coldwell Banker Alliance.